Islanders who visited a pharmacy Thursday may not have been able to get their prescriptions filled. Pharmacists on P.E.I. dealt with issues throughout the day with the system they use when filling prescriptions. The province’s Drug Information System (DIS) had periods of outages throughout much of the day. 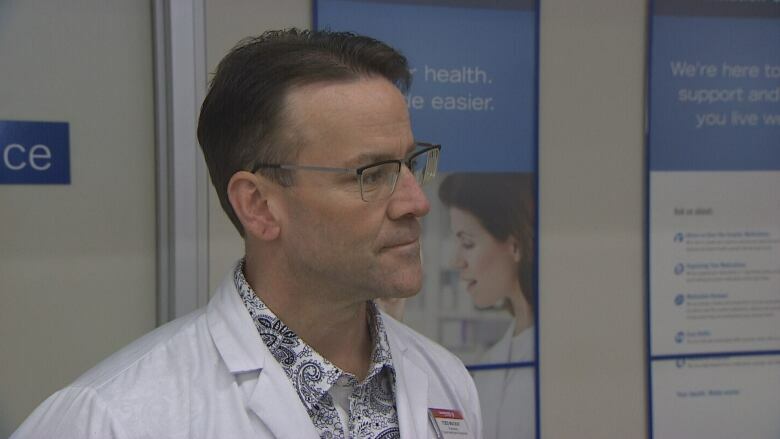 “It certainly has created some challenges being able to fill prescriptions,” said Todd MacKay, the pharmacy manager at Shoppers Drug Mart at 403 University Avenue in Charlottetown. The DIS is the system that all pharmacists use every time they fill a prescription. “If they got something somewhere else, some other pharmacy, we can see any interactions, any other problems that there may be … then we know we’re OK to fill the prescription or make adjustments or whatever’s required,” said MacKay. With the DIS down, MacKay said there was no other way to verify what other prescriptions people may have filled elsewhere. He said the majority of people who came into the pharmacy Thursday agreed to come back later to fill their prescription. However, in urgent cases, it was necessary to come up with “workaround” solutions in order to fill prescriptions right away. “In that emergency situation you have to … get some information from the patient as to what other meds that they might be on, and go on some of that information, which may not be as reliable as the DIS,” said MacKay. MacKay said the system first went down shortly after 8 a.m. It was back online briefly several times throughout the day. As of 5 p.m., staff at the pharmacy said the system was functioning again. 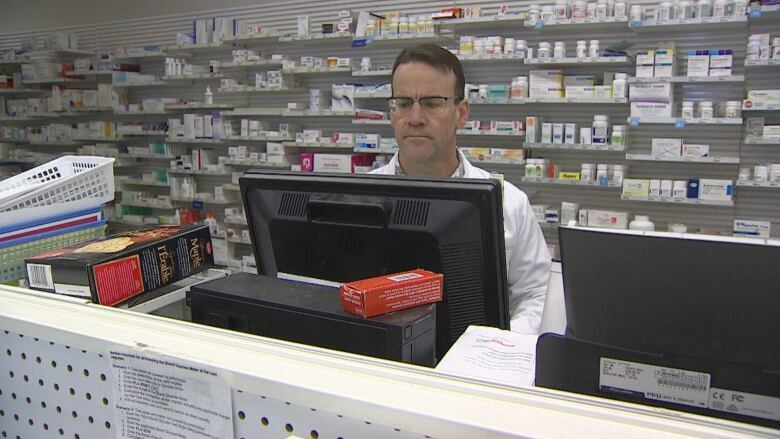 MacKay said the outages were inconvenient, and mean extra work for pharmacists. However, he said any system has a chance of going down, and says he has generally been satisfied with the reliability of the DIS.